We use three distinct models assigned to perform specific tasks for specific market conditions. Only one model is invested in, at any given time. This model is closely associated to a traffic light. Our three indicators (a monthly, a quarterly and an annual indicator) are used to determine if the market is in a positive, neutral or negative position. When all three are positive, the traffic light is green. 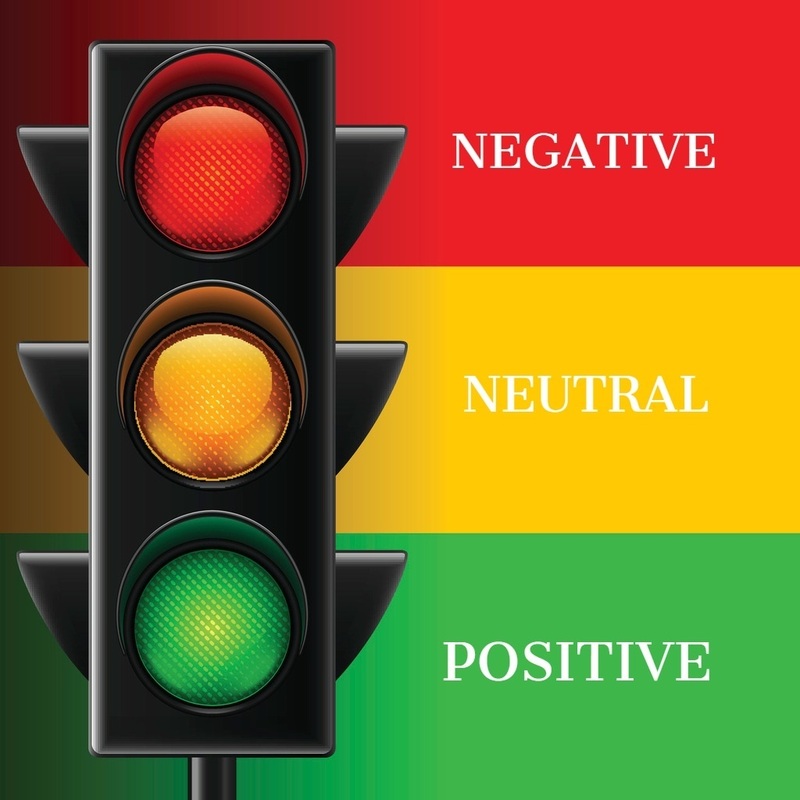 If all three are negative, the traffic light is red. Any other combination is a yellow or caution light and a market neutral position is preferred. In each position, a different type of investing is utilized. Stock Model (Green Light Position) – Continuously invested through both cyclical bull and bear markets. Combines characteristics of relative strength, trend analysis and fundamentals to determine the top investable areas of any market. The model will switch from the aggressive parts of the market to the more defensive parts of the market depending on the long-term market trend. Bull market v Bear market. Reallocated quarterly: Investment that have fallen in ranking are replaced by investments whose ranking has improved while at the same time those investments still ranking in the top are retained. This is a longer, low activity model. Almanac Model (Yellow Light Position) - As fans of the Stock Trader’s Almanac, this model only invests in the market 28% of the investable calendar days. These days are selected by the probability of likely outperformance based on historical record. This model will incur a higher trading volume combined with shorter duration holding periods, typically 6 to 8 days per position. This model follows the first day of the month phenomenon. Bond Model (Red Light Position) – Portfolio of bonds chosen from 18 yield producing sectors ranked by relative strength. Continuously invested in the top sectors, reallocated quarterly. Four client profile types are available determined by your risk number: Conservative, Moderate, Aggressive and Aggressive+. Which one of these base portfolios you choose is determined by likeability and assigning a risk number to your willingness to assume risk? We define risk as your acceptable chance of loss: How much am I willing to lose for a chance to gain. Your risk number is used to determine your range of potential gain v potential loss. 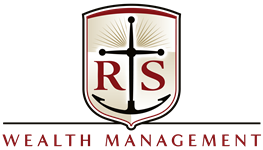 Through our risk assessment tool (Riskalyze) your personal gain/loss range will be established. The proper portfolio is identified through this process. For more information - Call us today or click on the link for a copy of our investment ebook.